Kevin has a knack for explaining complicated concepts in easy to understand terminology, while providing a great deal of empathy for others suffering and helping individuals challenge their worst fears. Kevin received his Bachelor’s in Psychology from Washington State University, before completing his Masters Degree in Counseling Psychology at Pacific University. His focus remained on anxiety and models for working with children, which led to completing anxiety focused training during his tenure at Pacific University. During this time, he authored three publications on anxiety and completed his dissertation on the effectiveness of Collaborative Problem Solving. Kevin has earned certification in treating OCD and Hoarding Disorder from the International Obsessive Compulsive Disorder Foundation (IOCDF) Behavior Therapy Training Institute (BTTI). 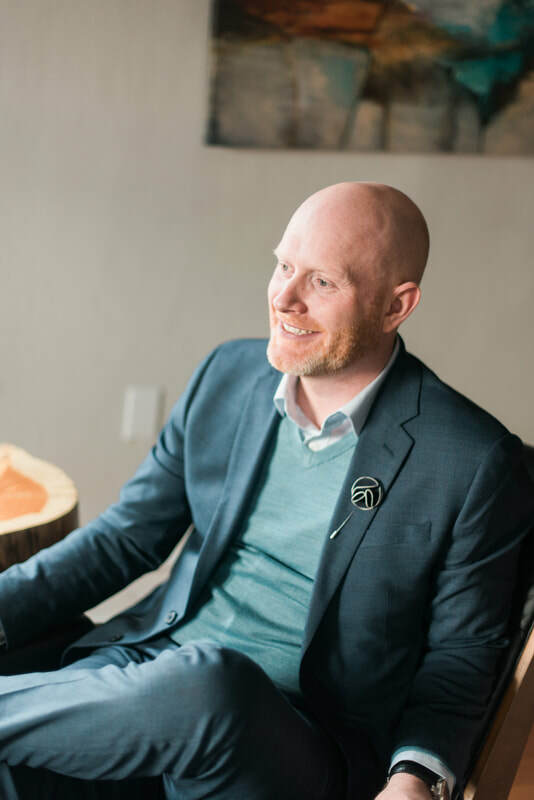 Though he has presented at local and national conferences, he has found his true calling with public speaking on the topic of anxiety, often being recruited for providing lectures and workshops in the Portland community. When he’s not at the office, Kevin enjoys completing DIY projects around his home, spending time with his family, and watching the Timbers play.